The Kossevi Optics Team selects the materials and partners with which it works with extreme care as our only goal is to satisfy our customers. 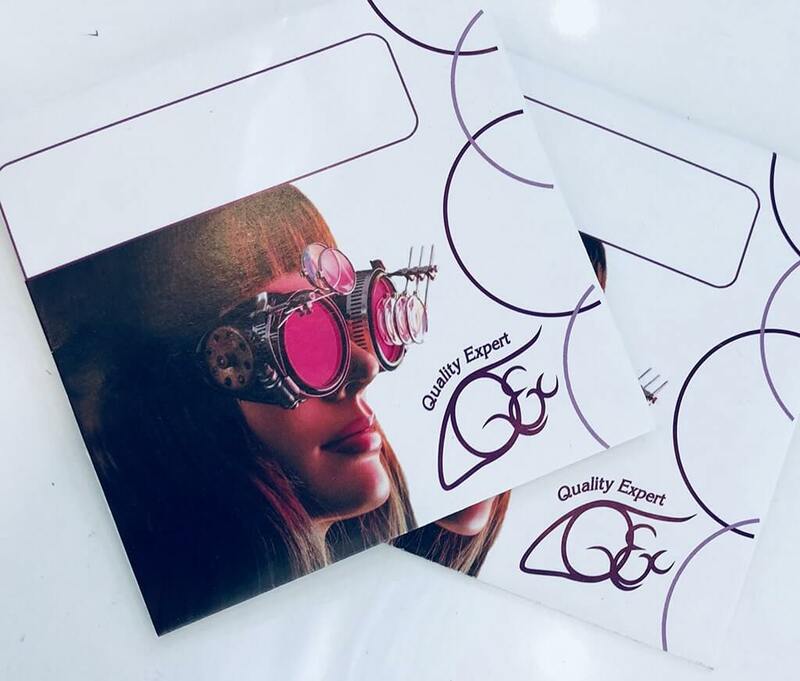 Therefore we were able to create our own brand of optical lenses – Quality Expert. In this way, we can control the products we offer and can guarantee their quality. The lenses are produced in the EU using the latest German technologies in optical production.